Born into a family of developers, Kevin’s passion for Real Estate started at a very early age. 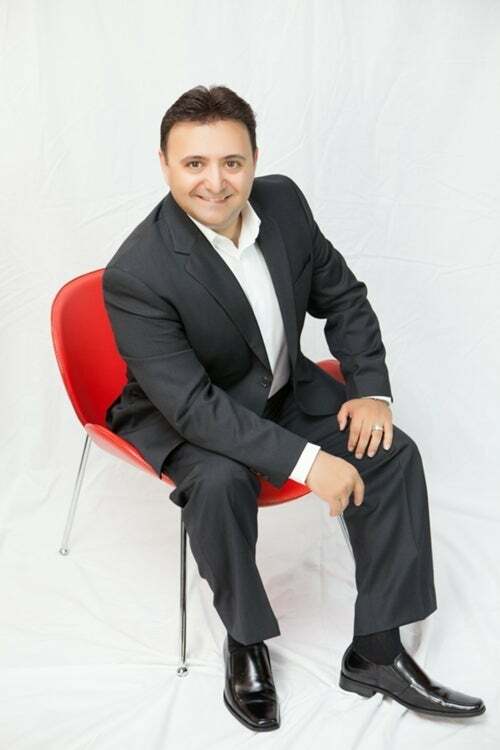 He was first licensed as a Real Estate consultant in March 1990, and soon became a top producing Realtor in the North Shore. In 1992, he went back to school to study Building Engineering Technology at BCIT. Kevin has achieved a professional designation as a registered Applied Science Technologist in Building Economics with ASTTBC. He pursued a stellar career in construction management and has played a key role in construction of many iconic Vancouver buildings. After accumulating a wealth of knowledge in construction and development industry, Kevin returned to Real Estate consulting industry in 2003. Since then, Kevin has been an award winning top producer year after year. As a resourceful and knowledgeable team leader, Kevin directs and manages his group of professionals with the same unwavering attention and dedication as he gives to each and every transaction. He has an exceptional eye for details and expects the same level of organizational skills and attention from his team. Kevin’s patient, rational, and confident demeanor puts his clients at ease, knowing that they have a dependable and dedicated agent on their side. Kevin has a reputation for having a natural ability to negotiate the best deal for his clients, an attribute that has made many dreams come true. Kevin is well respected within the industry by his clients and his peers by being trustworthy and loyal. He faithfully cares about his clients, his team partners, and his community. Kevin is dedicated to improving his service by implementing innovation and versatility in his business. Much of Kevin’s clients come from repeat business and referrals, a true testament to his ability to deliver steadfast results.